Before the operation, you need to consult to your doctor where you discuss specific details and information about your face lift. 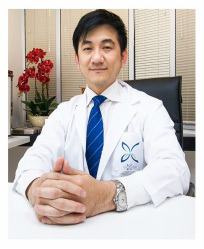 You and your doctor will discuss on what type of facelift technique that will be appropriate for your natural anatomy and desired results. It is really important for your doctor to understand on what you hope to accomplish after the surgery. 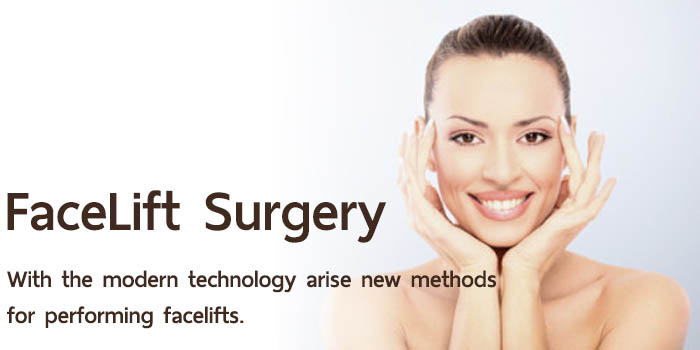 It is a common method to combine facelift with other operations such as eyelid lift and or brow lift to achieve patient’s desired results. 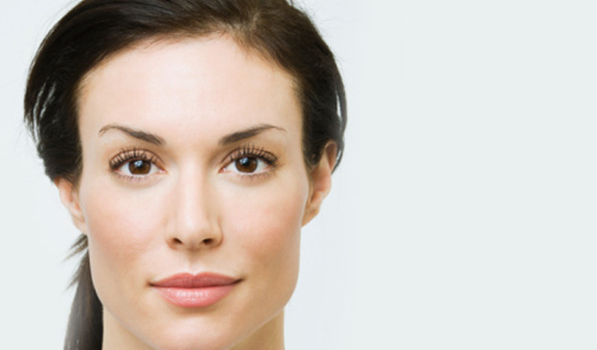 During the consultation with your surgeon, he or she will examine your face structure and measure the natural bone that you possess and the elasticity of skin, and wrinkles and folds. Together with that, the doctor will look at your hairline to determine the appropriate places of incisions. If you are taking medications such as anti-inflammatory or blood thinning drugs like aspirin in the week leading to your surgery then you need to stop taking them because these medications will increase the risks and side effects associated with your facelift. Smokers need to refrain from smoking for month preceding surgery. It is because smoking increases the risk of necrosis in facelift patients. Make sure that doctor is a board-certified plastic surgeon to ensure that he or she is a qualified and experienced surgeon.